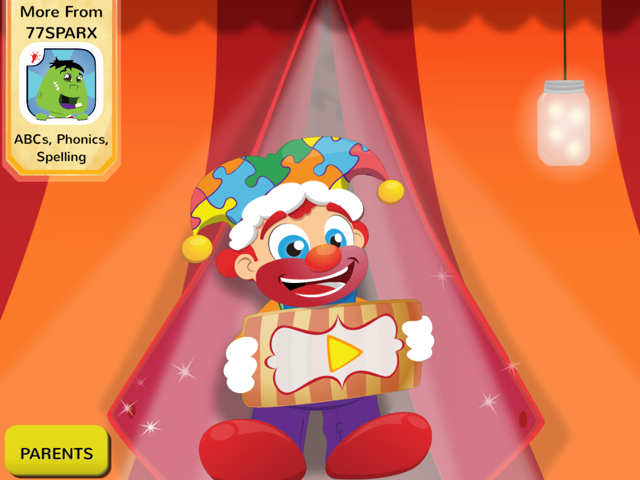 Have you heard of the Puzzingo Kids Puzzles app? My children love playing educational games on their iPad, and after seeing how much they enjoyed Wonster Words, I knew Puzzingo Kids Puzzles would be a huge hit! Puzzingo Kids Puzzles is a must-have app for every child, it is the top ranking kid's puzzles app in app stores with over 8 million downloads and 1 billion puzzles played! 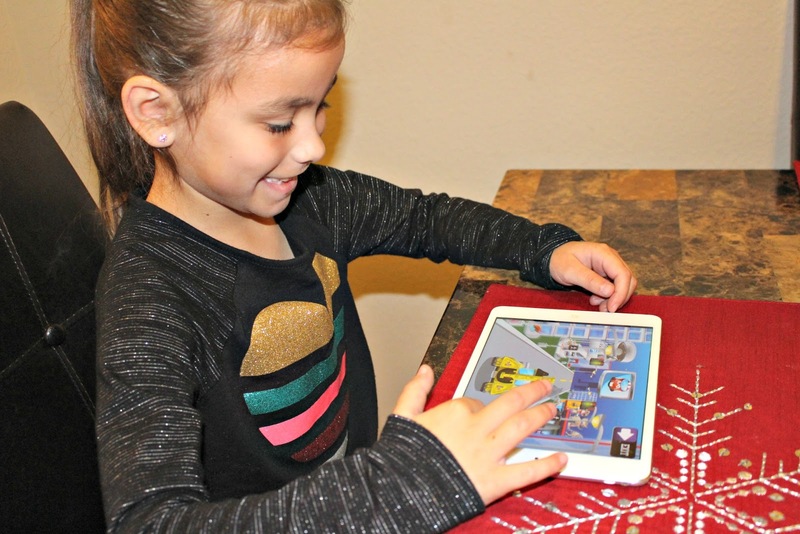 This educational app helps children develop spatial recognition, matching, tactile, and fine-motor skills. Once your child has completed a beautifully illustrated puzzle, they are rewarded with mini-games that bring the puzzles to life. Puzzingo also helps children learn vocabulary in a variety of languages including English, UK English, Spanish, Chinese and Japanese! 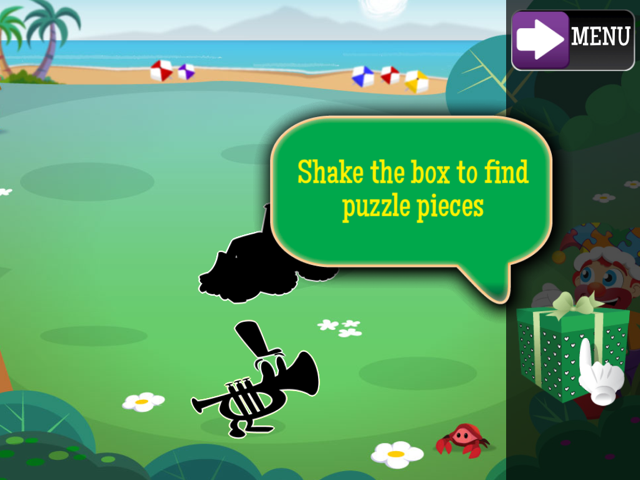 If you're looking for a fun and educational app for your children - Puzzingo Kids Puzzles is it! Puzzingo Kids Puzzles features over 60 mini-games and over 100 hand-crafted learning puzzles in fun children's themes like dinosaurs, pets, cars, fairies, space and more. 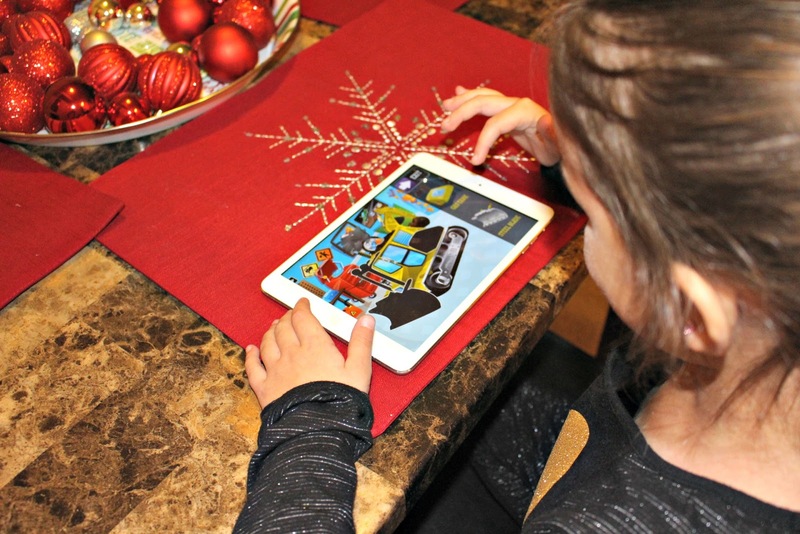 Puzzingo Kids Puzzles has won several awards including Dr. Toy's 10 Best Children's product, Editor's Choice, Best Apps for Kids and 5 out of 5 by Apps for Homeschooling. Just in time for the holidays, Puzzing Kids Puzzles released a classic puzzles pack that includes some of their most popular puzzles from the archives including the steam train, jets and bugs. Also new is the truck puzzle packs that contain many of children's favorites like fire trucks, monster trucks, snow trucks, construction trucks and more! So what are you waiting for? I'd love to know what your children think about Wonster Words and Puzzingo Kids Puzzles! Download Puzzingo Kids Puzzles App today! 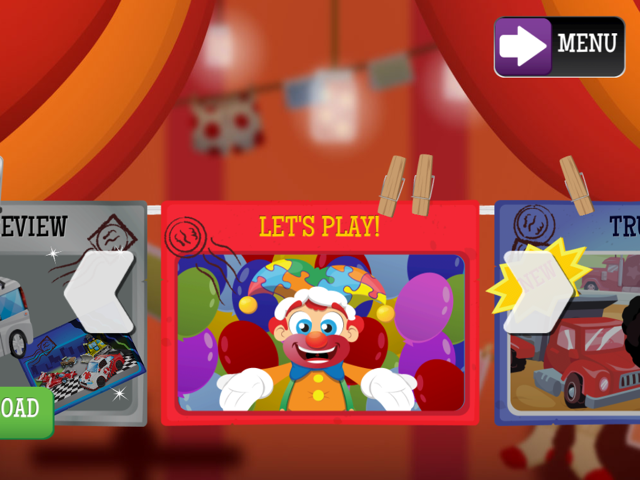 Puzzingo Kids Puzzles is available on iTunes, Amazon and Google Play!